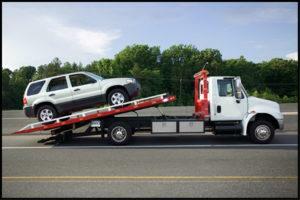 Some clients want to surrender their vehicles in bankruptcy. Others want to keep it. You need to understand your options.